Project with a battery? Consider these handy boards. Four days ago, I found out I needed to make a piece of a costume. The idea was to combine a TFT LCD with a microcontroller and Bluetooth Low Energy. 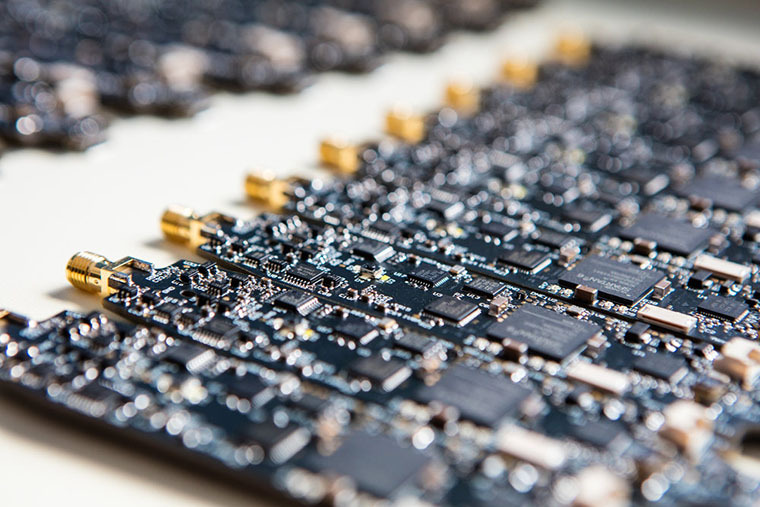 I checked my microcontroller bin and found some Adafruit Feather Boards. In this post, I will introduce the feather family and provide a decision chart for choosing the right one for your project. 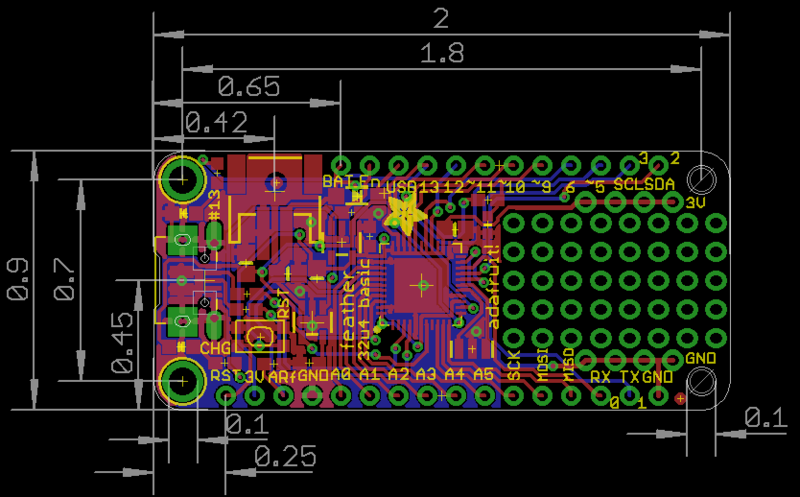 The Feather board have a standard footprint and pinout. Most(All?) 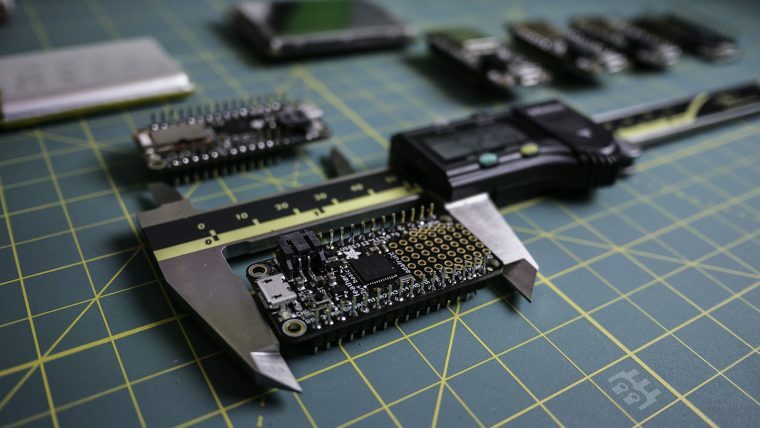 have a USB connector, a microcontroller, two rows of pins, and a battery charger. They measure 50.80 by 22.86 mm, which is 2.0 by 0.9 inches. The Pi Cap adds capacitive touch buttons to your Raspberry Pi. Bare Conductive was kind enough to send me one. I do not have a project in mind right now, so here are my first impressions. 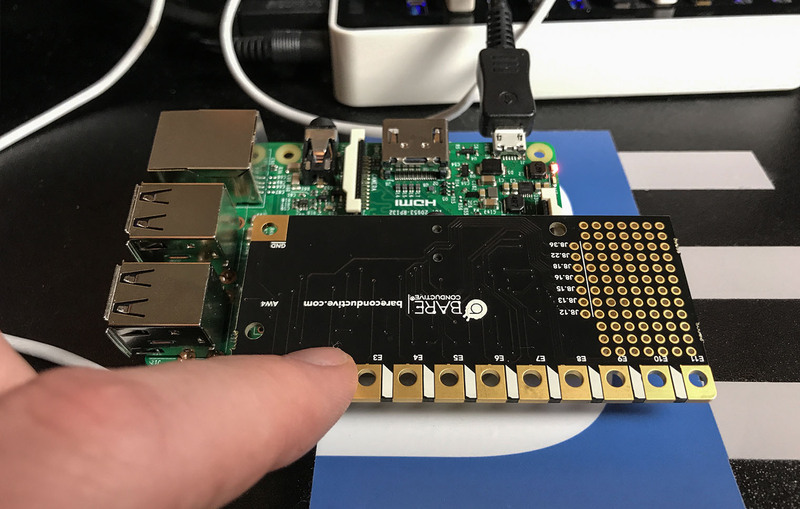 What is the Pi Cap? Arduino tends to call daughter cards shields, while the Raspberry Pi community calls them hats. The Pi Cap is a hat. It plugs into the GPIO header of a Raspberry Pi and provides 13 capacitive touch pads. There is a traditional push button, an LED, and a prototyping area. While the Pi Cap does consume all of the GPIO pins, several are broken out near the GPIO header. 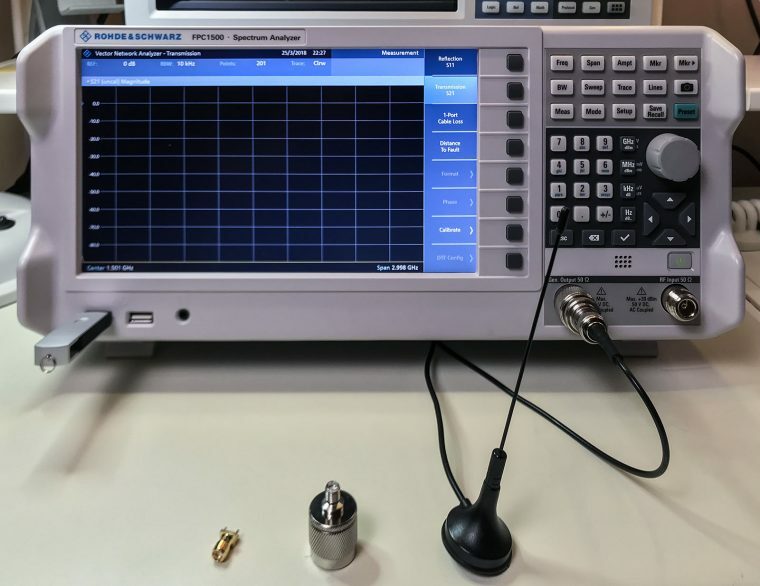 Can a Bluetooth Scope replace the one on your bench? Previously, I reviewed the smartphone DMM, Mooshimeter. It is a great meter. One feature I didn’t spend much time on in my review was the ability to graph. Some see it as an “oscilloscope alternative.” The past couple of weeks, I’ve been using Aeroscope. 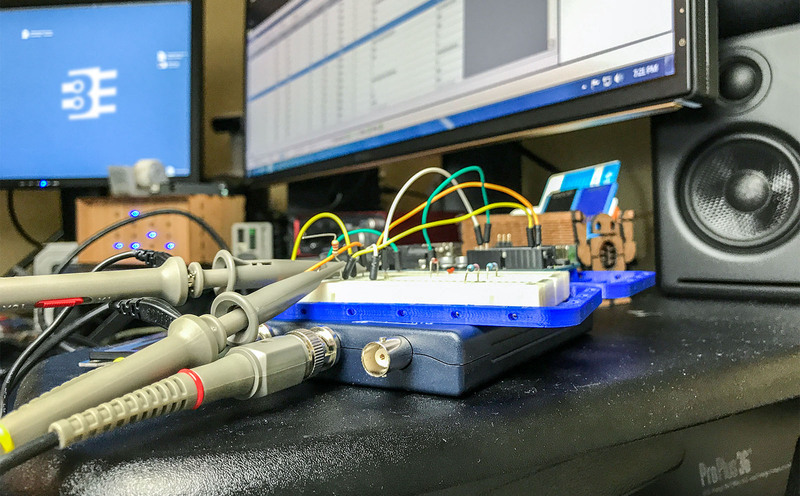 It is a Bluetooth-based oscilloscope about the size of an older active probe. The Aeroscope runs $199 direct from Aeroscope Labs. 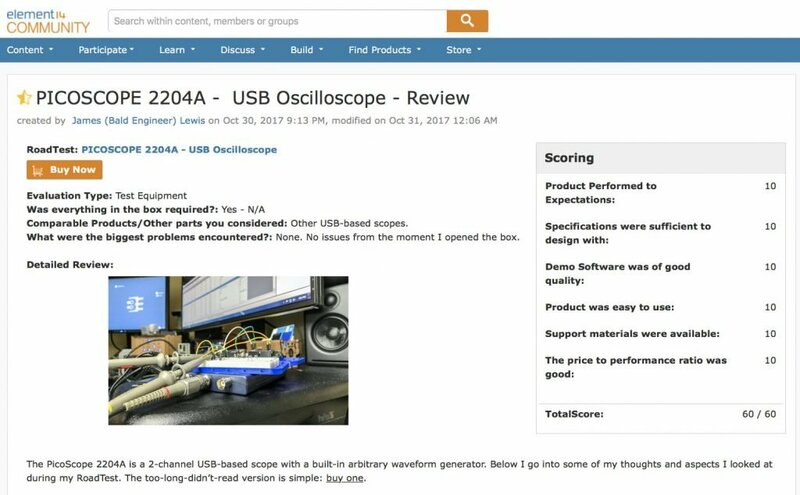 The question I address in this Aeroscope review: is it better to buy this, a USB-based, or standalone scope for about the same money. How does it measure up? My Aeroscope review looks at the specifications, the App that runs it and breaks down the key features. Let’s probe deeper.